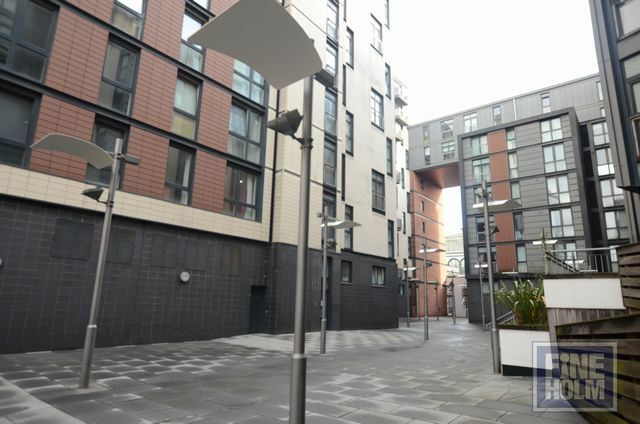 7th floor, unfurnished quality apartment in the heart of the city centre. The property offers spacious lounge/kitchen area, 2 good sized double bedrooms, quality bathroom and ensuite, electric heating and double glazing. Set amongst excellent amenities throughout the city covering, shopping facilities, bars, restaurants etc and several railway stations nearby.